I like to consider myself an all natural kind of girl. 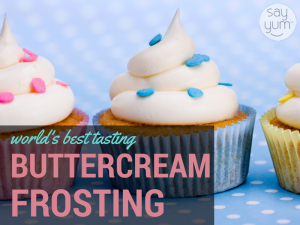 This ‘world’s best tasting buttercream vanilla frosting’ is anything but natural. However, I also abide to the 80/20 rule…Sometimes I have cravings for the hyper-processed junk some people call food. I’m not ashamed to admit it. I figure as long the majority of my eating is ‘healthy’ than my treats can be indulgent. I’d been on the hunt for a really delicious and easy to work with frosting recipe for a LONG time. My friend Rachel took a cake decorating class at Jo-ann’s and she shared this vanilla frosting recipe from her instructor, who baked cakes professionally. The instructor’s secret to cake decorating was to freeze the cakes or cupcakes ahead of time. When ready to assemble them, she’d whip up a batch of this delicious buttercream vanilla frosting. It’s based on the recipe from Wilton. I substitute the milk for water so I don’t have to worry about spoilage from lack of refrigeration. I also don’t always use the vanilla, depending on how white I would like my frosting. For more of a tang, and to reduce the sweetness, feel free to use cream cheese instead of the butter, and cut down the sugar. 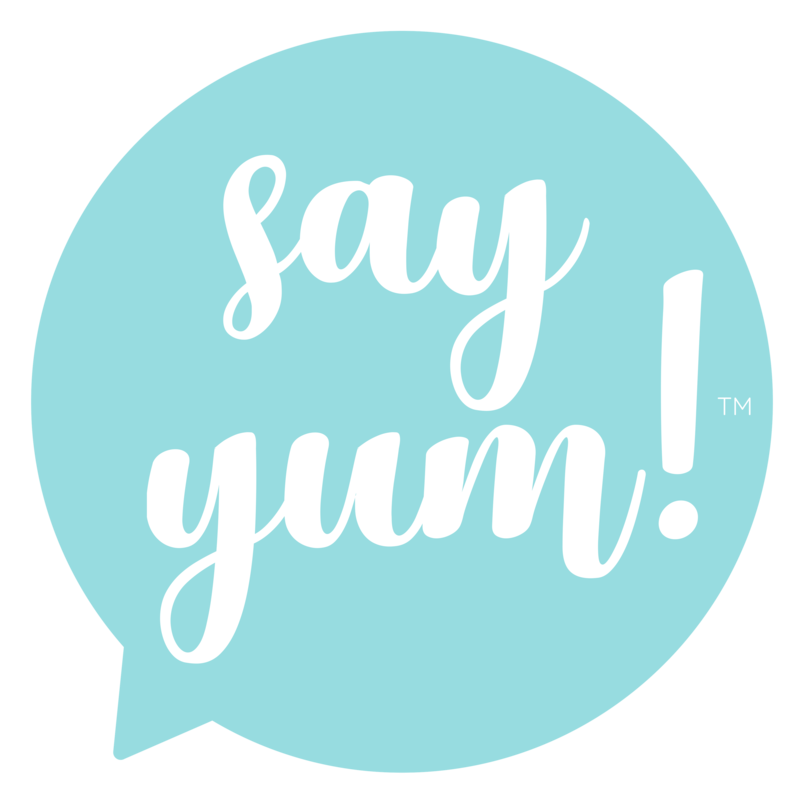 I hope you say yum! An easy to make, delicious tasting, great for decorating cake and cupcake buttercream vanilla frosting based on Wilton's buttercream icing. Beat butter flavored shortening and butter until fluffy. Add vanilla, if using, and enough water to create desired consistency.